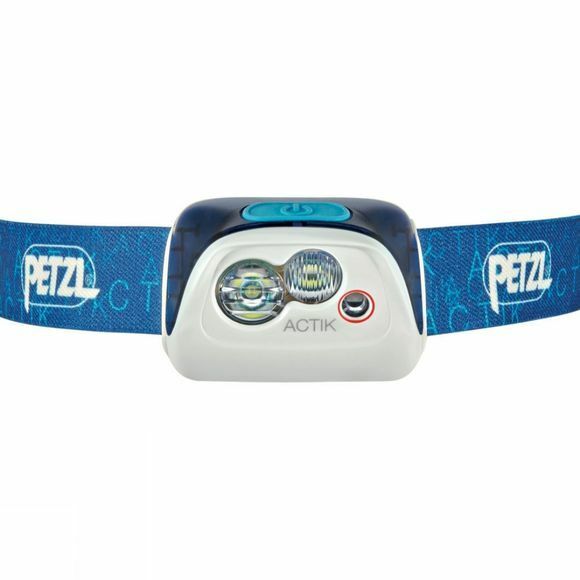 The Actik 300L Headtorch from Petzl is a compact multi-beam headtorch that is ideal for lighting up the way on your favourite outdoor adventures. Offering a fantastic 300Lumens of light at its maximum capacity it will light up your surroundings when you need it to, while the red mode offers a little stealth and reduces the chance of blinding other members of your group. It boasts a comfortable, stretchy headband that can be adjusted accordingly for comfort while a single button makes it easy to use even when wearing gloves. 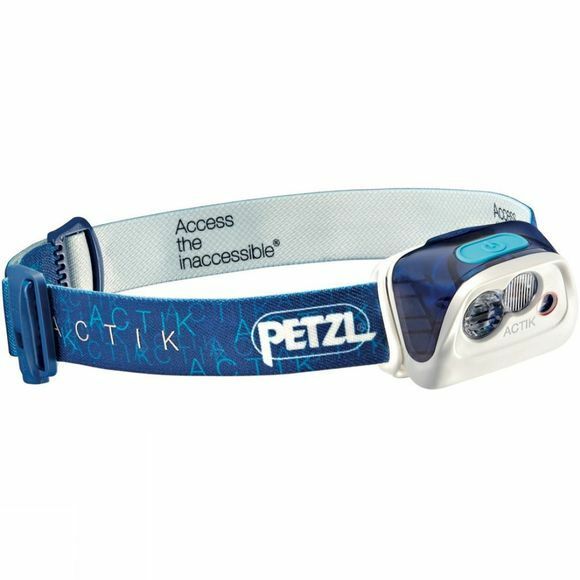 It also boasts a reflective headband which makes it more visible when light is shone on it.